Tester not working, or throwing up inaccurate readings? Chances are your tester needs a repair. 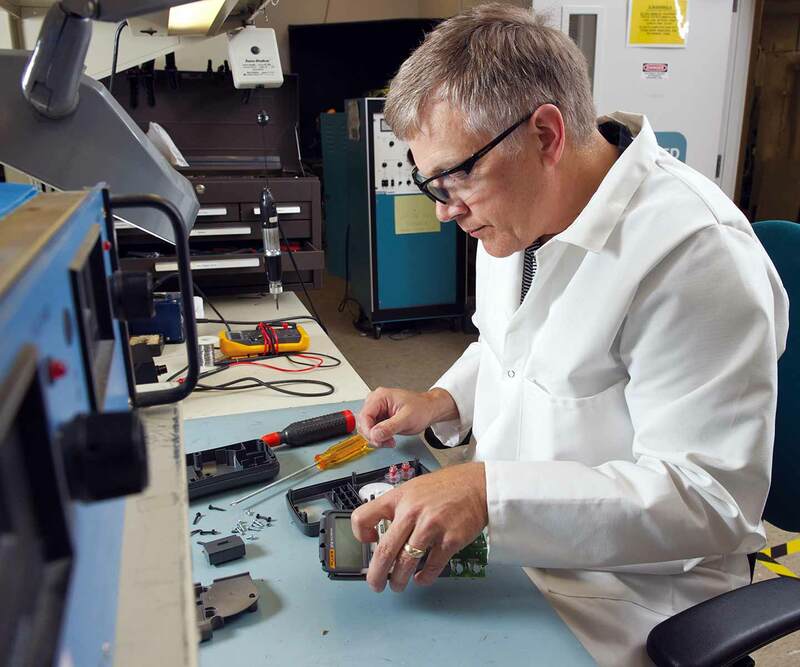 Thankfully, the PASS Calibration team's dedicated test equipment repair service is here to diagnose and fix a wide variety of problems with your test equipment. Our technicians can diagnose and repair various test instruments, as well as provide spare parts. PASS is the official repair centre for Anton, Crowcon, TPI, Megger, Seaward, Metrel, GE Druck, Kern and many more. Send your tester directly to us with as much detail about the problem as possible; the more comprehensive the information, the easier it is for our technicians to fix your equipment. 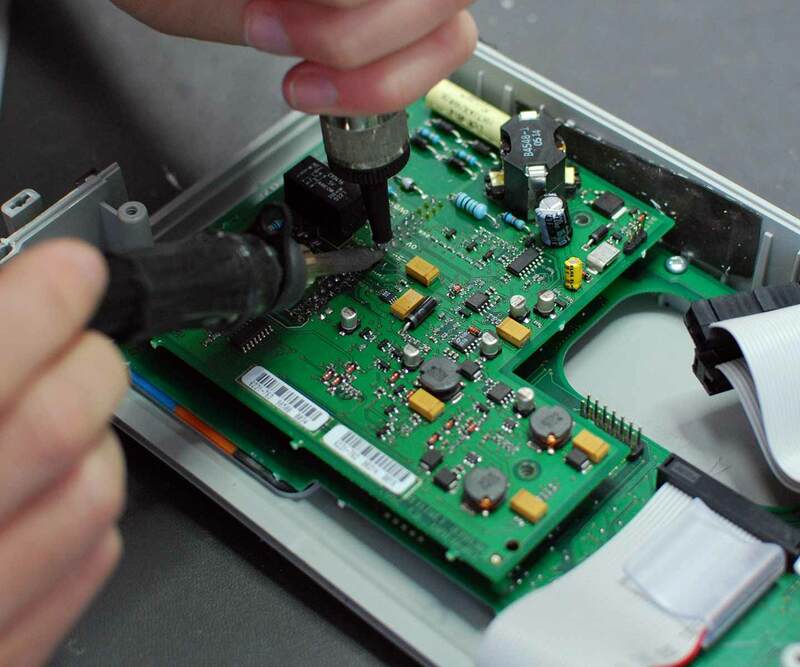 Our repair technicians will accurately assess and diagnose any problems with your test equipment. We will not proceed with the repair until we receive full written confirmation that you want us to go ahead. If you decide not to proceed with the repair, we will return your tester to you. Once we have received your written confirmation the repairs can be completed. Additionally, our technicians can also perform a calibration on your test equipment, should you select this option, which will incur an extra charge. Your device will then be shipped back to you, fully working and calibrated. If we are unable to perform repairs for any reason, we may have to send your test instrument to the manufacturer. You will be informed of this in your quotation. For more information on the process, please contact us by telephone, we’ll be more than happy to answer any queries that you may have. *Please note: all repair services carry specific charges. Throughout this process, our team will be in touch to provide you with as much information about your quotation(s) as possible, and we won’t proceed with any work until we receive your written confirmation. Inspection charges may also apply.